You might be able to download the Wii U's large, slow-downloading day-one firmware update while playing games, according to online reports from Wii U owners on Reddit and GoNintendo. It seems that there's a secret background-downloading option. Good to know! 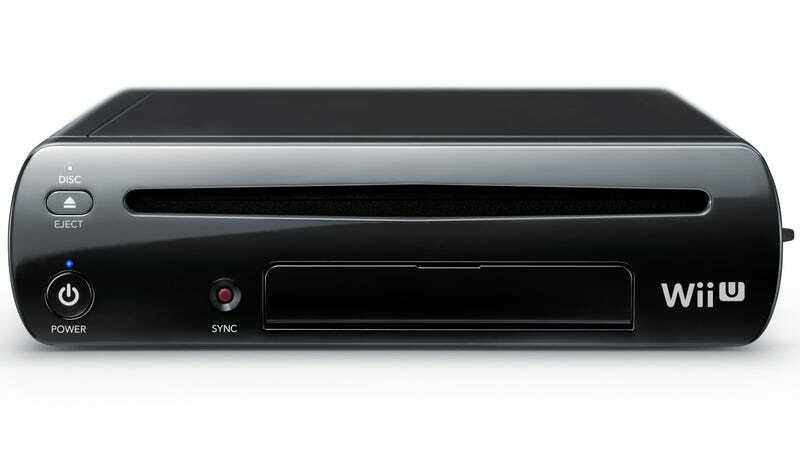 We can't test it on our already-updated Wii Us, but those of you who are just getting a system might want to try this out: When the system asks if you want to update the firmware, don't do it. Click "cancel". If you've already set up a Wi-Fi connection, the firmware update will supposedly download in the background. Later, if you're prompted again, it should be saved in your system, waiting to be installed. Please note that we have not tried this, but users on Reddit and GoNintendo say this has worked. Please also note that the system does not make it obvious that background-downloading is an option. If we'd known it was possible, we'd have told you all sooner! If any of you have gotten this to work—or if you can confirm that it doesn't—please chime in below.